We would love to hear from you! If you need more information on lessons or would like to sign up for an assessment, please contact me today. 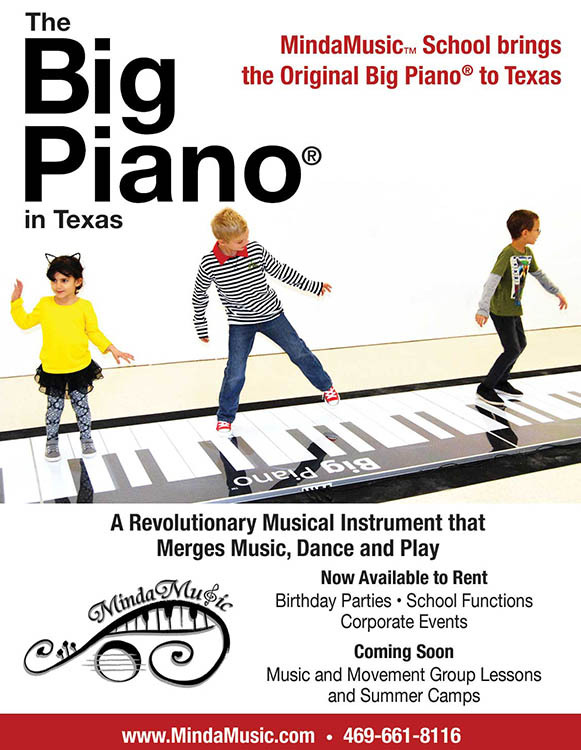 We would also appreciate your comments on MindaMusic's offerings, this website, or new ideas for classes and instruction. 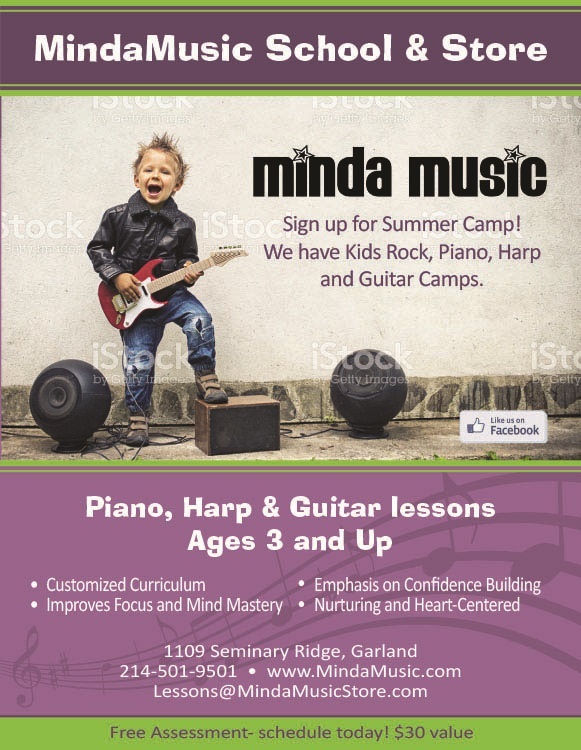 Please feel free to leave a testimonial about your experience studying at MindaMusic.